Have you ever found important emails in the spam/junk folder? 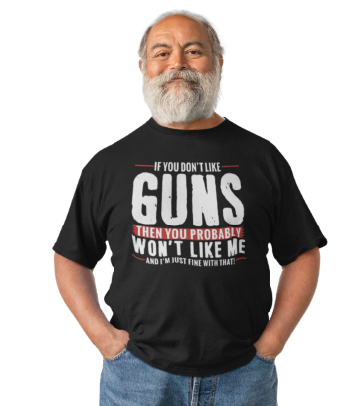 If so, I’m sure you know how frustrating that can be. In this video Kim will tell you clever ways to keep that from happening in the future. You’ll learn tricks to make your emails go to specific folders based on the sender, and so much more. 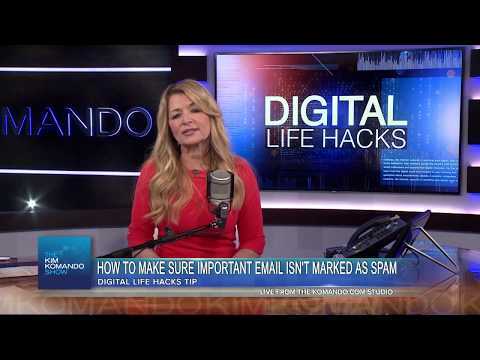 Don’t miss this Digital Life Hack from Kim Komando.